With over 16 years in the Education field, twelve of those have been teaching and serving the students at Rossview High. I believe a great education give students opportunities to pursue their desired college or career pathway. 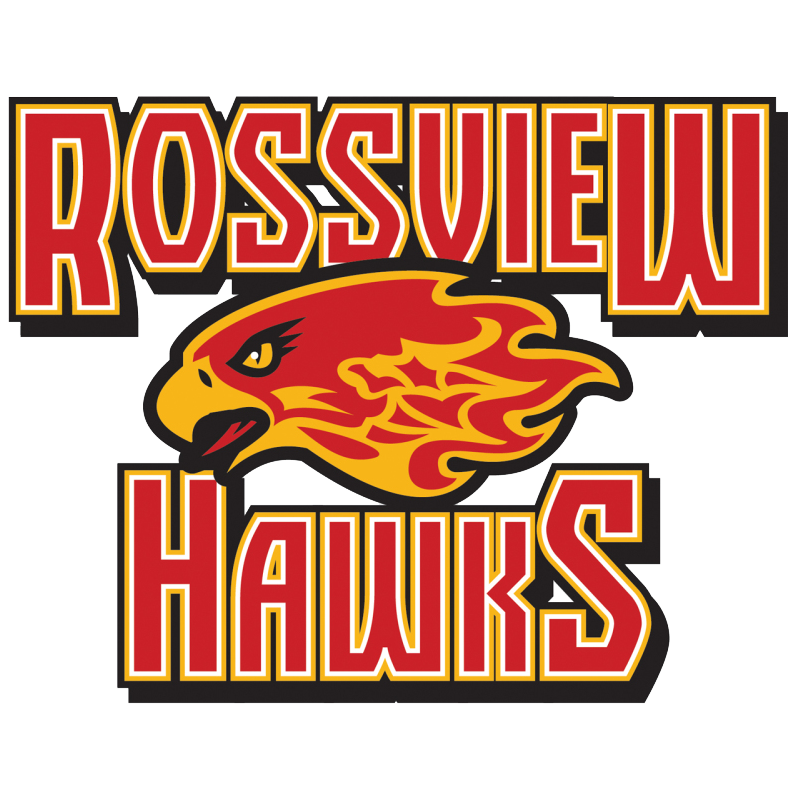 You will find me at many Rossview activities supporting our Hawks in continuing the Pride, Tradition, and Excellence! I am thankful to have earned a Doctor of Education degree in the Learning Organizations and Strategic Change program at Lipscomb University. My husband and I are the proud parents of two wonderful children.